Apple and Nokia have settled their ongoing patent dispute and entered a new licensing and business cooperation agreement. Apple will resume selling Nokia digital health products, formerly sold under the Withings brand, while Nokia will provide Apple with network infrastructure products and services. Nokia sued Apple for patent infringement in December 2016, five years after settling another lawsuit with the Cupertino company, alleging Apple owed money for patents used in its products. Days later, Apple removed all Nokia products from its stores. Less than six months on, the two companies are friends again. Apple today confirmed that it has settled all litigation related to its intellectual property dispute with Nokia, and agreed a multi-year patent license and business cooperation agreement. 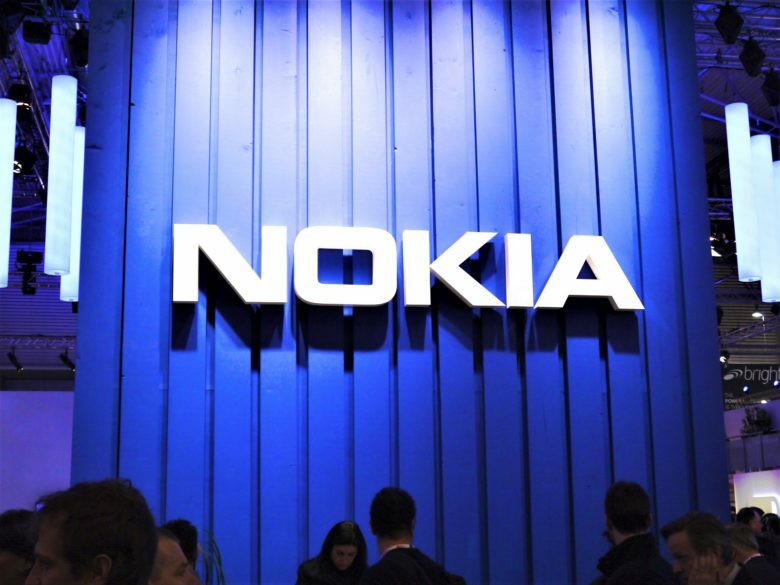 Under the collaboration agreement, Nokia will provide Apple with “certain network infrastructure product and services.” Apple will reintroduce Nokia’s digital health products into its online and retail stores. “Regular summits between top Nokia and Apple executives will ensure that the relationship works effectively and to the benefit of both parties and their customers,” reads Apple’s press release published on Tuesday morning. Apple says the duo are also exploring future collaboration initiatives focused on digital health. “We are pleased with this resolution of our dispute and we look forward to expanding our business relationship with Nokia,” said Jeff Williams, Apple’s chief operating officer. Specific details on the agreement remain confidential, but Apple confirms that Nokia will receive an upfront cash payment, along with additional revenues during the term of the deal.